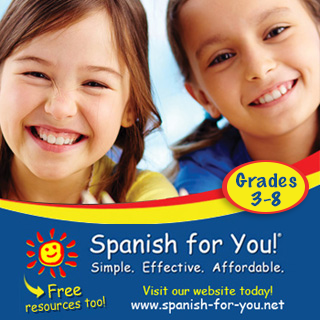 Brief Description: A perfect app for the child who has mastered basic Spanish sight words. 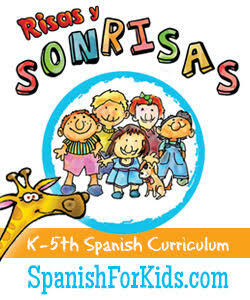 What Daniella Likes: Daniella is a six year-old bilingual girl who reviewed Princesses Learn Spanish with me. 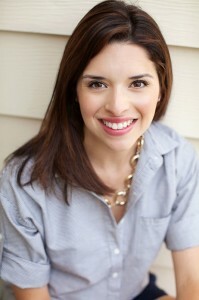 She has mastered the basic Spanish apps that seem countless out there; she was ready for the next step. 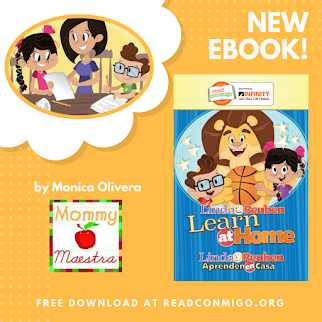 I helped her mother find something that ended up being perfect for Daniella's English reading level, with a sprinkle of complete Spanish sentences for her to read. She was intrigued by the theme behind the app: princesses! Daniella liked that the app also offered other activities. She enjoyed the options to color, sing, read and play different games. She tried the FREE Snow White sample, but she knows there are stories about other princesses available that she is really looking forward to purchase. What I Liked: I like apps with a lot of different activities, as Daniella pointed out as well. I also like apps with substance! I appreciate that Snow White is free, but if my child wanted an app like this one that offers a 21 page story, for $1.99? Yes, please! Especially with all the Spanish included. As I read along with the the voice-over in the story, I was pleased to hear up to two full Spanish sentences on each page! 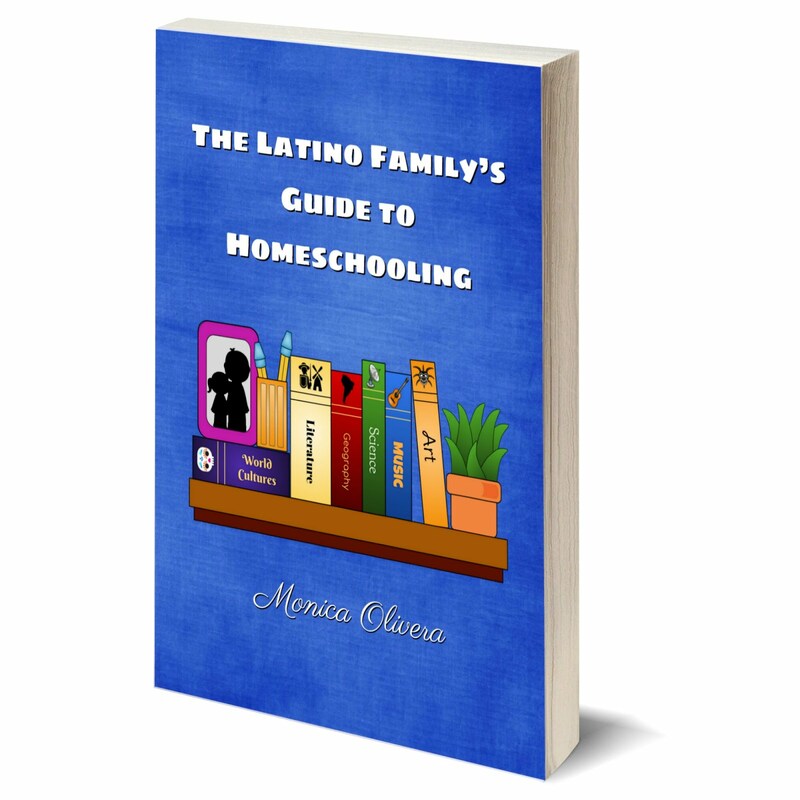 The child can follow along with the narrator and start to really begin reading in Spanish; the proper next step for Daniella. 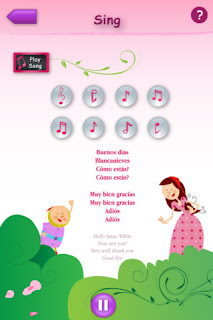 I felt that the games offered the basic sight word concept that Daniella and my own son have mastered with Spanish apps. 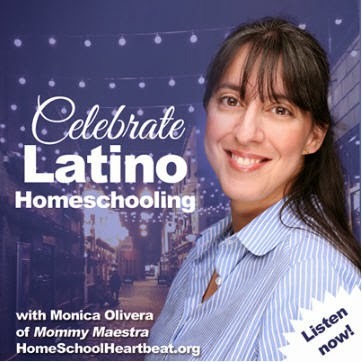 Nevertheless, the songs included were a special treat because they were all in the Spanish language. 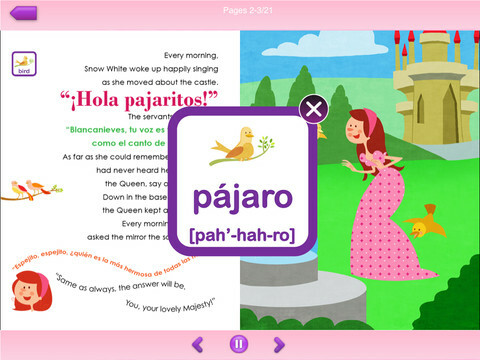 Has your child tried Princesses Learn Spanish? What did you think?